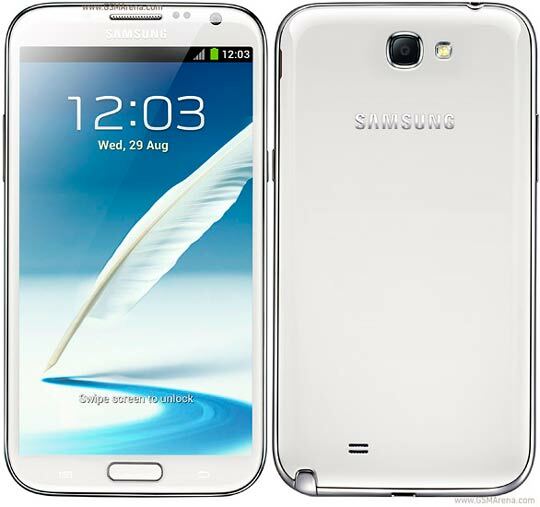 There’s some good news for the Note lovers, because Galaxy Note II will be available from next week in Europe. Contract free copy of second generation note will cost you €699 (£560, $910). It will be available with carrier subsidies if getting it unlocked is too pricey for you. Germany is scheduled to get it first on September 27 and Italy gets it a day later. The UK, France and the Netherlands will have to wait just a few days longer, receiving the Note II on October 1. Most other European countries will get it within 15th of October.